You have a product, excellent plan, and money to get your idea off the ground. 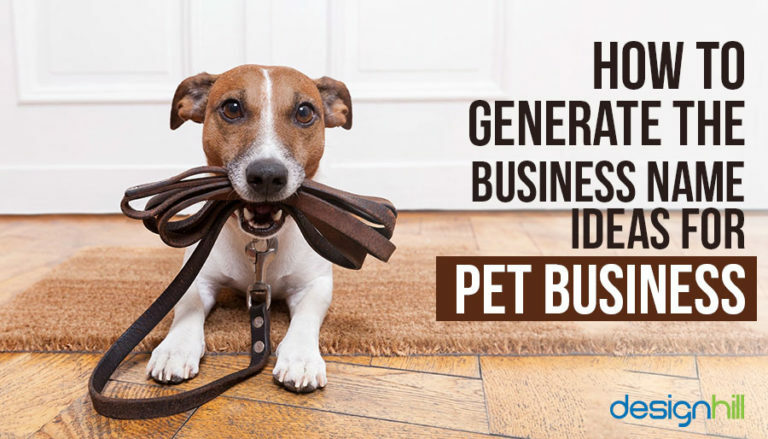 But have you decided yet how are you going to name your business?Generating a unique name for your pet business can be a scary but exciting experience. You can get many pet business name ideas for free on the internet, but the best way is to follow a process. Your goal is to stand out, not to fit into the industry. In many countries such as UK, USA, India, etc. pet business is one of the fastest growing businesses. People consider it as a symbol of status keeping pets at their personal as well as professional places. People get emotionally attached to their pets. They spend a lot of money on their grooming, daycare, boarding, etc. which is making this industry to grow with a significant pace every year. About 44% of all households in the United States have a dog, and 35% have a cat. Americans spent over $60 billion on their pets in 2015, up from $55.72 billion in 2013. The pet services segment, including grooming, boarding, pet hotels, pet sitting, day care and other services, has been the fastest-growing category; Americans spent over $4.5 billion on pet services in 2016, and this figure is expected to rise to over 5 billion by the end of 2018. So you’ve decided to open a pet business? Congratulations! One of the first things to do is to name your business. Selecting the perfect name for your business can be a stressful process (provided you are not becoming part of a franchise where the use of the established name is given). A name can make or break a new business. It is the face of the brand. While there is no guarantee that great name will promise success, but there is no denying that first impressions do count. To begin, get a pen and paper and just start writing. Let the ideas (both good and bad) flow freely to make a list of words or phrases that come in your mind to describe your pet business. Once you have a list, brainstorm the ideas. 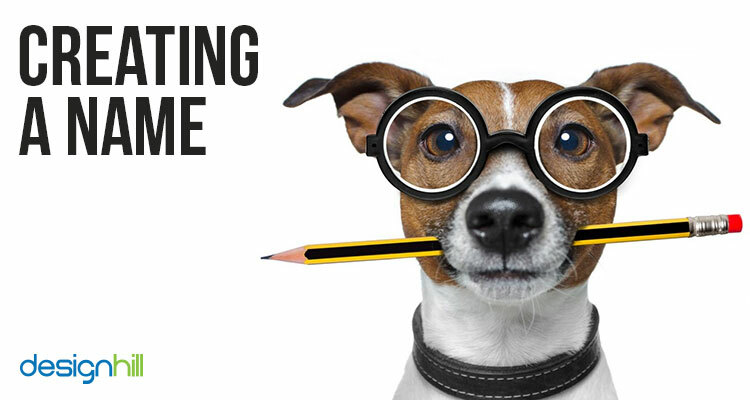 Here is a list of pet business name ideas for your new startup. When you start a business, there are many things which are taken into consideration. You have a lot of different and unique ideas floating around in your head. The best way to generate a name for your pet business is to review the foundation of your business. While choosing the pet business name, it is essential to take into consideration the type of pet you are going to work with. If you are going to watch all types of pets, you should have a business name that encompasses all the pets. For example, Wagging Tails. Looking for an animal pet logo? 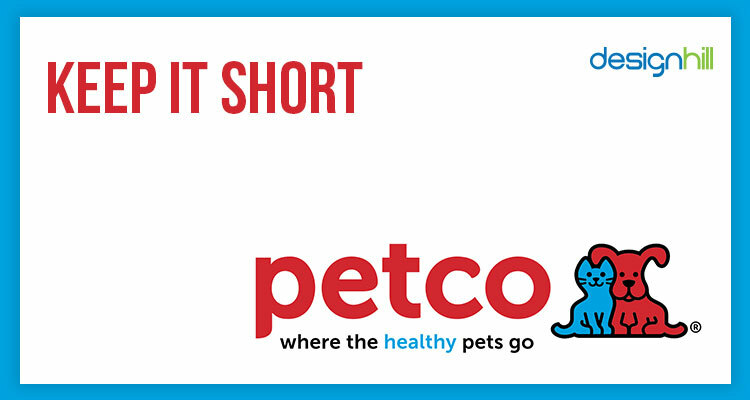 Your pet business name should be short and snappy. Short names are easily noticeable and readable. It will help the customer in remembering your business when their pet cared for. Make sure to use only those words that can play a role in a name. For instance Petco. The name you choose should convey the spirit of your business. Naming the business too literally can cause it to feel dull. 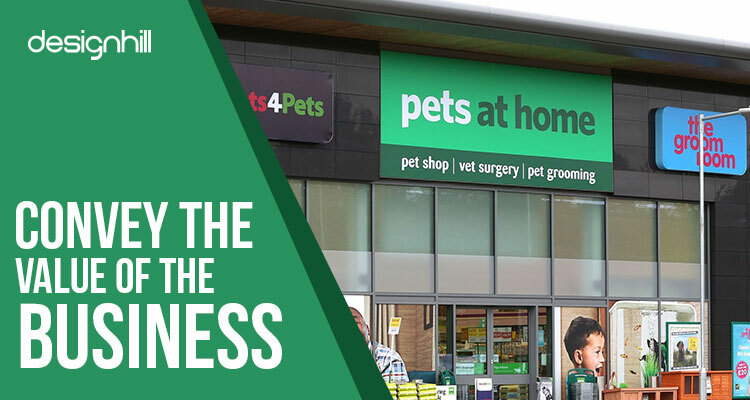 There are many well-established pet businesses in the market. Selecting a unique name can really help you to stand out and build your business. Don’t make it confusing with a competitor by potential clients. Try to avoid using elements that your competitors are using. Don’t get too original. Names that are difficult to understand can hurt your business. Initially, Hyundai was confused with Honda. The logos of both the companies are represented in H-shape. 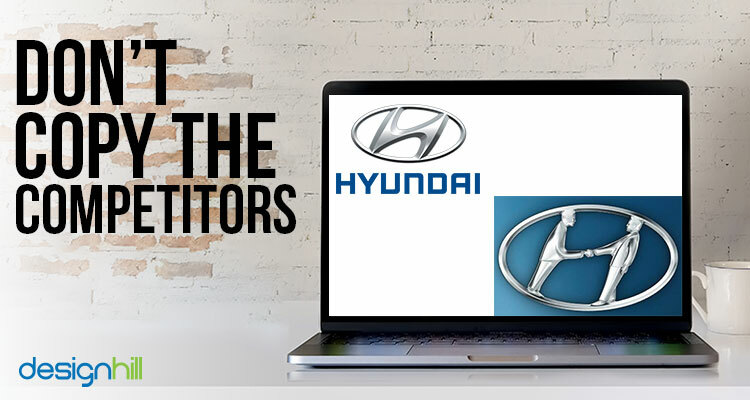 Though the Hyundai logo visualizes the two handshaking men but choosing the same H-shape graphic design services raised the questions if Hyundai copied Honda’s logo. Selecting a pet business name is not a race. Don’t be in a rush to pick a name as it will be with you for a long time. Test your name with others and think if it’s best for your business or not. Share the name with your co-worker and friends to see how it feels over time. Imagine how the name will influence the customer’s thoughts and opinions. Ask yourself if the name is conveying what you want it to. You can also do A/B testing with the possible names and find out which one is fetching more targeted audience. Once you have selected a name for your pet business make sure you stick with it. Changing a name can be a painful process. To avoid future troubles, choose a name very carefully and stick with it. A logo is the keystone of the company’s branding and conveys the business vision. It reflects the brand identity. You should generate a logo that can help your company in communicating the core values uniquely. Before you start creating your logo, it is better to take into consideration what others are doing. Studies some company logos of successful businesses and see how their logos convey the company’s values and goals. That is how you can get the best pet business logo ideas. This is perhaps the first question you need to answer because it will help drive all of your other decisions. It is a symbol that will instantly connect the customers with your brand. Sometimes an animal is used in the logo of pet business. A company should go for animal logo only if it works well with the business. While designing a logo, you might want to add too much. But logos work best when they are simple with excellent images that convey exactly what you want to convey without extra elements. Once you have collected all the ideas, it’s time to start making and testing it. Testing will give you a productive opinion on how it will look in the real world. How Ready Is Your Business For Becoming A ‘Brand’? There are many ways to design a logo such as a logo contest, one-to-one-project, logo maker, etc. 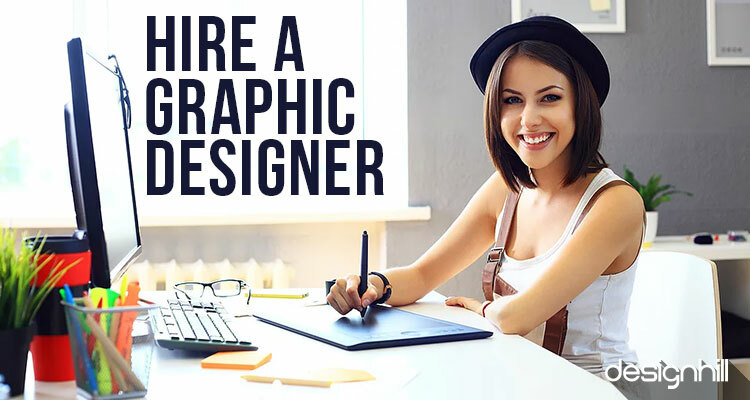 Make a selection and hire a freelance graphic designer. Make sure you give all the information to the designer so that they can create something really unique for you. Every business has one, but only a few have great names. Choosing a name for your pet business will be a long-term commitment. You can change many things in your business, but you can’t afford to change your business name. Considering how crucial a great name is, it is worth investing in its creation. The best graphic ideas come from creative minds. 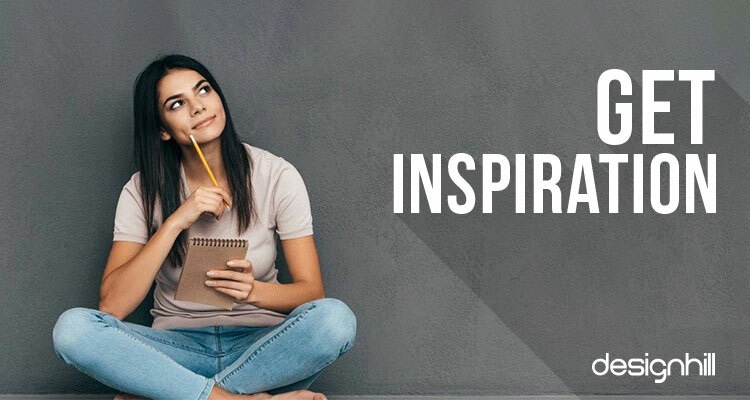 Designhill is a leading freelancing graphic design platform where you can hire professional graphic designers to create a logo for your pet business in a short span of time. 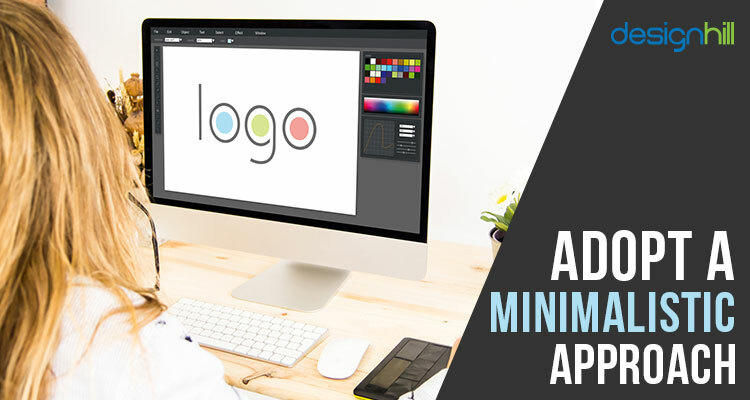 If you are strict on budget and want a professional logo design, then our Logo maker is a perfect tool for you.